Humanity & Inclusion (HI) is an independent and impartial aid organisation working in situations of poverty and exclusion, conflict and disaster. We work alongside people with disabilities and vulnerable populations, taking action and bearing witness in order to respond to their essential needs, improve their living conditions and promote respect for their dignity and fundamental rights. 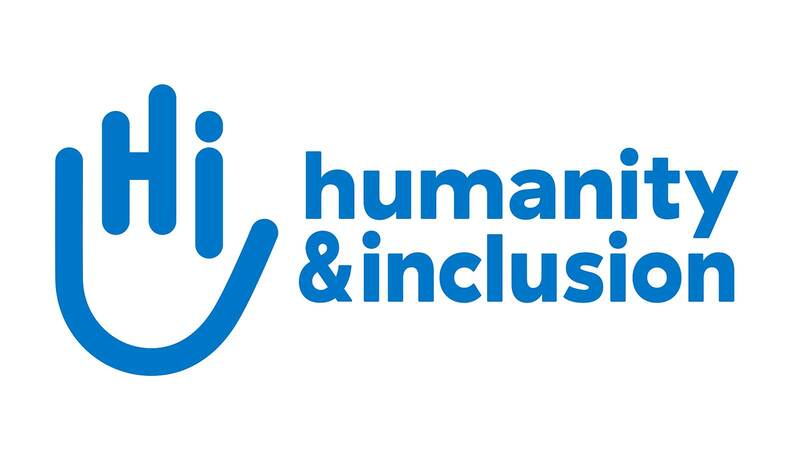 Humanity & Inclusion is the operating name of Handicap International Federation. In order to respond to the emergency needs of survivors in Palu, especially people who are most vulnerable, including people with disabilities, people with severe injuries in order to save lives and increase their dignity, HI is implementing an Inclusive Emergency Response (IER) in Palu. Emergency Physical rehabilitation services (in partnership with IFI- Ikatan Fisioterapis Indonesia) to provide (1) fixed-point or outreach services for people with severe injuries and people with disabilities and (2) distribution of assistive devices. Mainstreaming of disability (in collaboration with Yogya Difagana and Palu TAGANA) to map out services available and screen for vulnerable groups including people with disabilities, elderly people and people with severe injuries. Additionally, to distribute basic protection kits for people screened. Coordination of the disability sub cluster under the national cluster for displacement and protection. This activity will be done in both Palu level and Jakarta level. Main point of contact for this activity will be the PSKBA Ministry of Social Affairs (MoSA) and Dinas Sosial Palu. DUTY STATION: The team will be based in Palu. Residents of Central Sulawesi province will be highly appreciated.